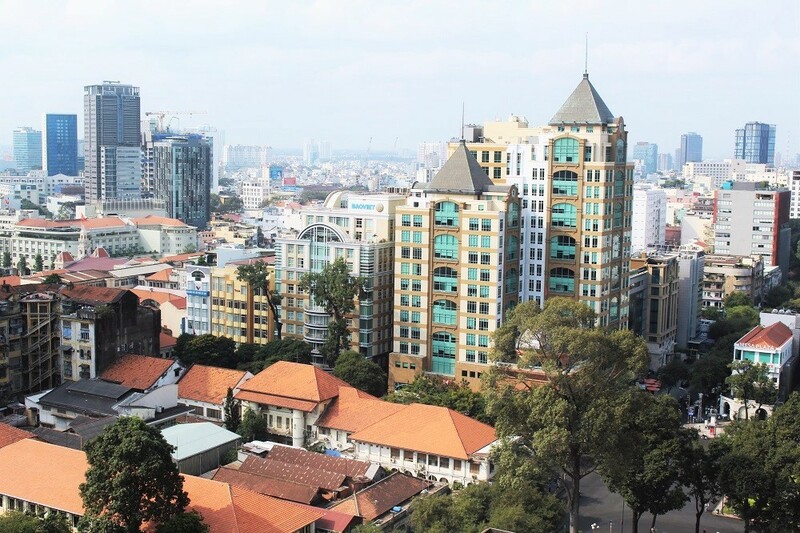 The first stop on our Asia trip in March/ April was the largest city in Vietnam, Ho Chi Minh City (the former Saigon), known for its French colonial architecture, vibrant street food scene and role in the war. 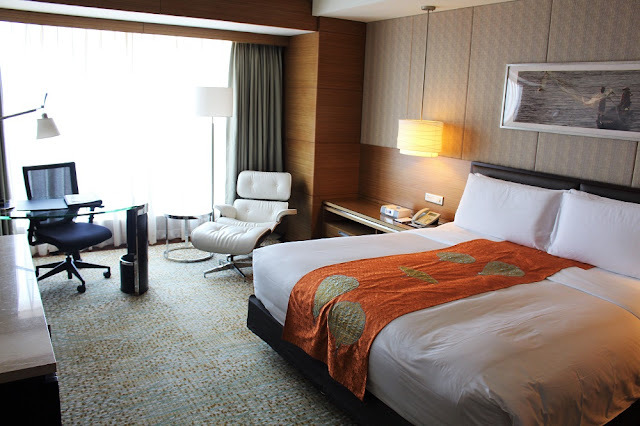 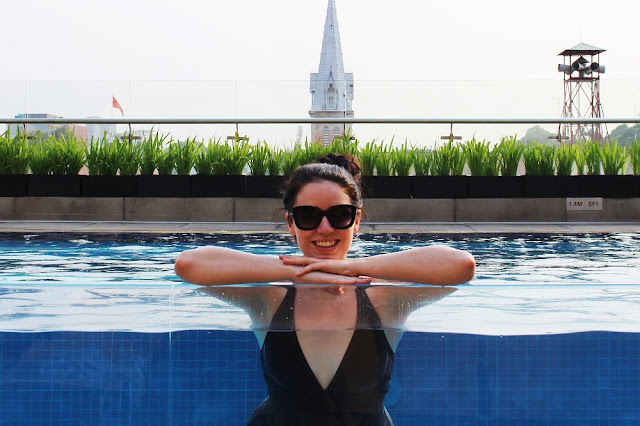 We stayed at one of my favourite hotel brands, the Intercontinental, which is conveniently located in District 1 in the heart of the city centre near the Saigon Opera House, Notre Dame Cathedral, Reunification Palace and the bustling Ben Thanh Market. 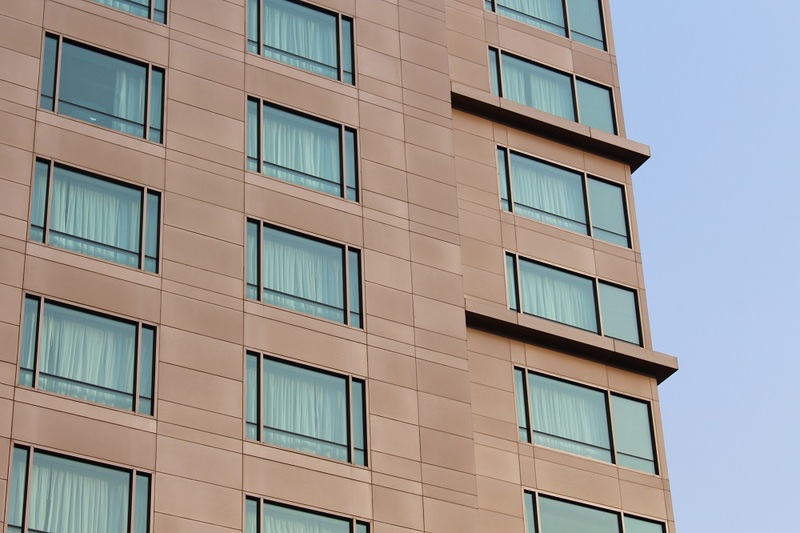 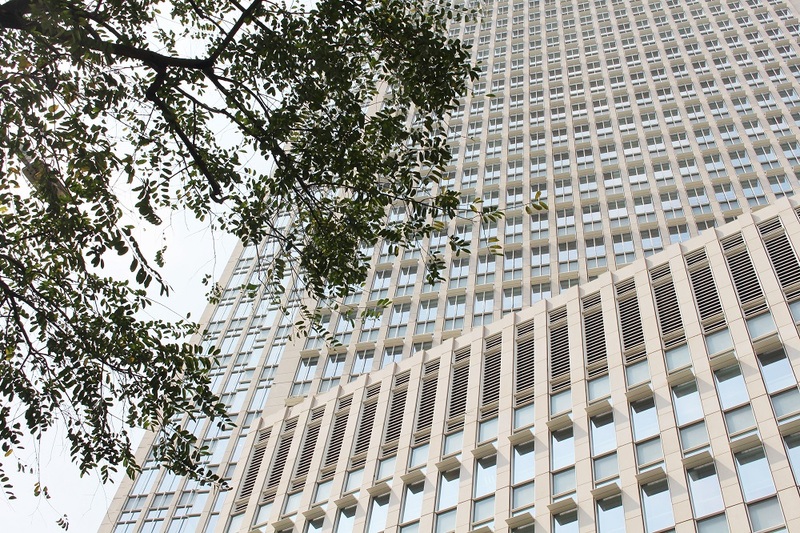 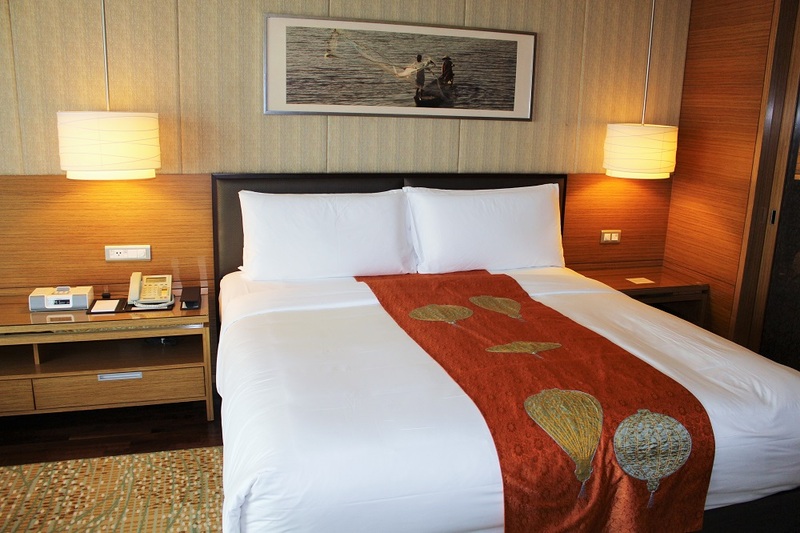 The 305 rooms and suites are furnished with massive comfortable beds, modern furniture, large marble bathrooms, Agraria toiletries and floor-to-ceiling windows with city views stretching over colonial buildings, the 19th century post office and the Saigon river. 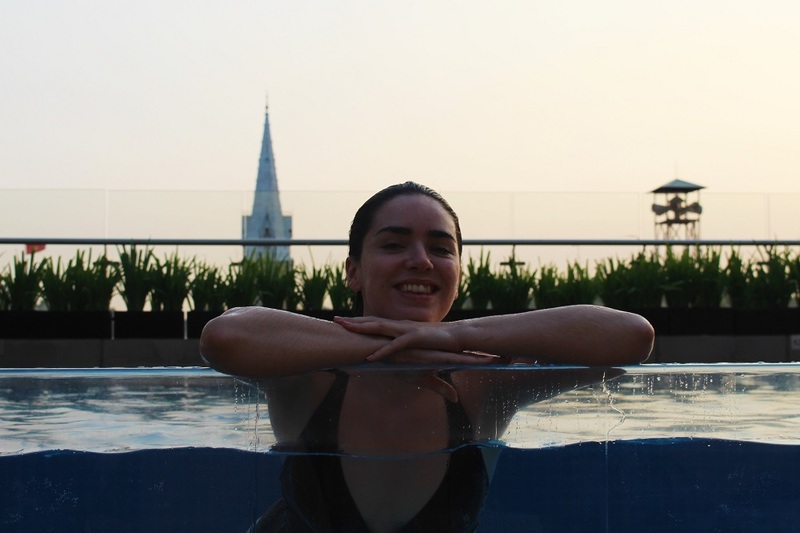 Each afternoon after busy day trips and hours of exploring the city, we cooled down at the rooftop pool with sundowners before getting ready for the evening. 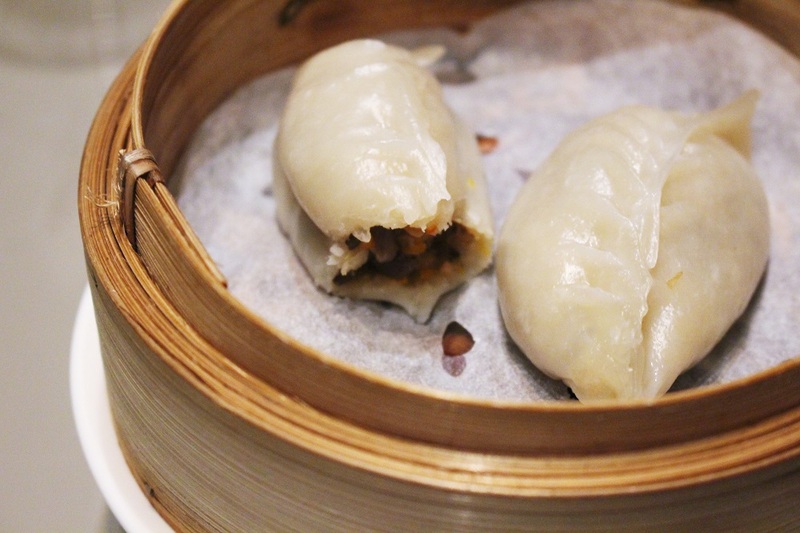 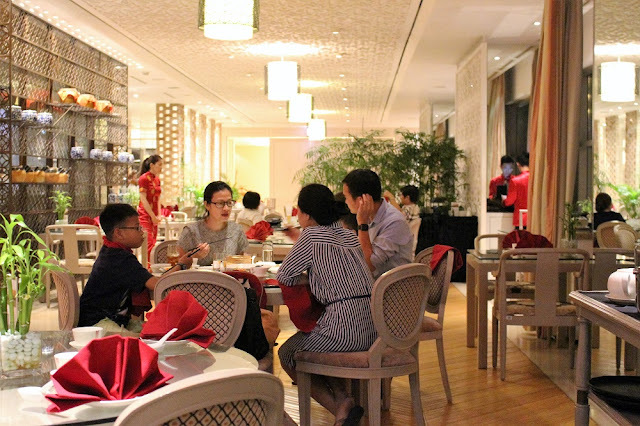 On our first night I visited the luxurious spa for a wonderful signature massage to combat jetlag and we had fresh dim sum for dinner at Yu Chu, the hotel's signature restaurant with contemporary décor and skilled chefs preparing Cantonese and Peking cuisine in the open kitchen. Other evenings, we walked to nearby bars and restaurants in downtown HCMC or jumped in taxis with recommendations from the concierge. 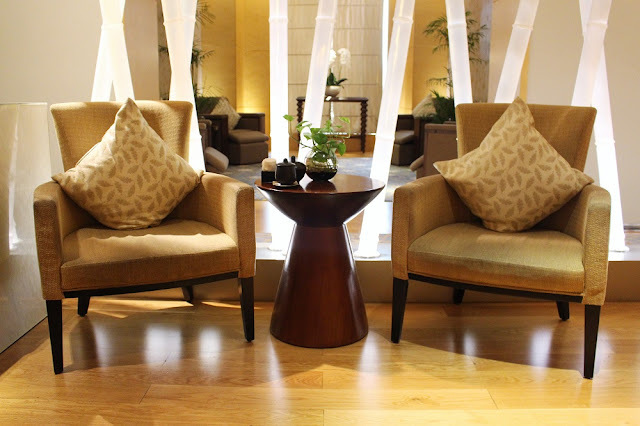 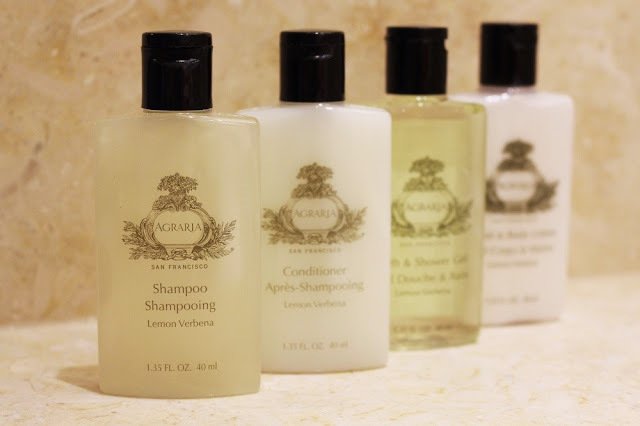 The five star property been awarded Asia's leading city hotel by the World Travel Awards and you can see why: luxurious accommodation in a great location with stylish interiors, a lovely spa, good food, a rooftop pool and friendly, attentive staff. 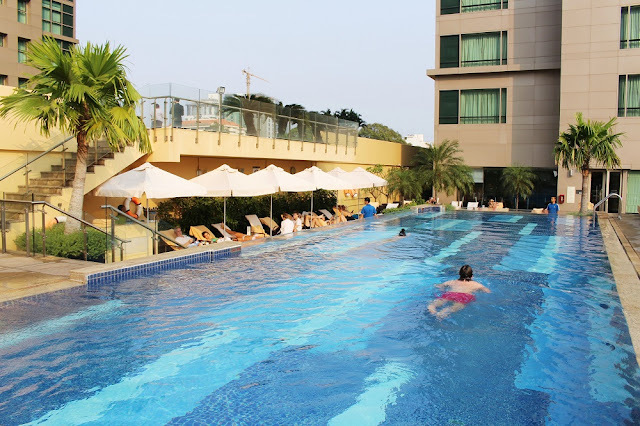 It's hard to fault, other than we didn't spend enough time there; after four days in Ho Chi Minh City it was time to move onto our second stop: the Cambodian capital Phnom Penh.